Of course, saving money is a sweet experience. However, if there is anything that is as sweet as saving money, it is saving time. 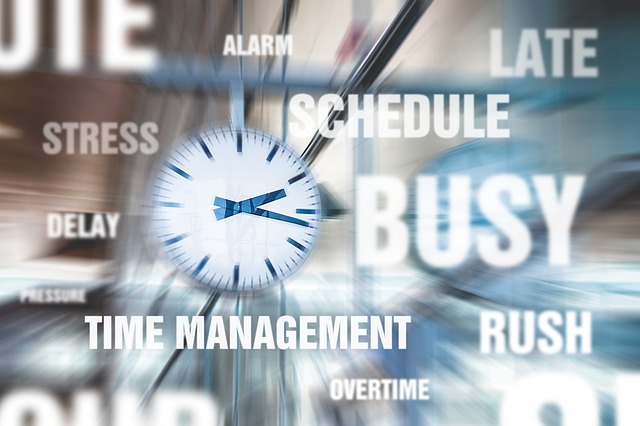 If you truly want to save time and be more productive, you should generally pay attention to major factors such as your focus level, motivation, and overall well-being. We would recommend you to try the hacks we have mentioned below; soon enough, you will realize that you’ve suddenly got more time to spend having fun. Without beating about the bush any further, here are 5 easy, time-saving life hacks to try this year. You should use various, helpful mobile apps to make your life easier. If you want to save time, we would suggest you to use the app, Walgreens mobile app; it allows you to order printed photos, refill prescriptions, and clip coupons. If you want to share your bill, you should consider using Venmo or Splitwise. You can use OpenTable for dinner reservations, Classpass for fitness classes, Lyft and Uber for booking cars, and Fandango for pre-purchasing movie tickets. Using the aforementioned apps can not only help you save time, it can help you save money as well. You should order everything you need online as long as there´s free shipping. Toilet paper, laundry detergent, food, books, and clothing etc. : nothing should be off-limits. Ordering online saves you plenty of time; you won't have to wait a long while to check out. And, you can compare prices as well to get the best deals. If you want to save time, it is of paramount importance for you to time you errands wisely. If you hate long checkout lines, you should go grocery shopping during dinnertime when the lines are shorter. According to reliable reports and studies, Mondays and Tuesdays are the least busy shopping days. Therefore, you can go shopping on those days. Of course, it is difficult to be an early bird. But, if you wake up early, you get the opportunity to do several things before others even wake up. When making appointments with the dentists, doctors, or opticians, you should attempt to get the first available appointment in the morning. If you do so, you won't have to wait a long while for your turn in the busy afternoon. You won't have to pray that the people ahead of you don´t run late. If you are moving to a new place, you will need to change your mailing address. Instead of paying a visit to the local post office to change your address, you can easily do it online. You will only need to visit the official site of United States Postal Service, USPS.com, and follow basic instructions. You will also receive an email confirmation of the change.